Who are Britain's Longest Reigning Monarchs? 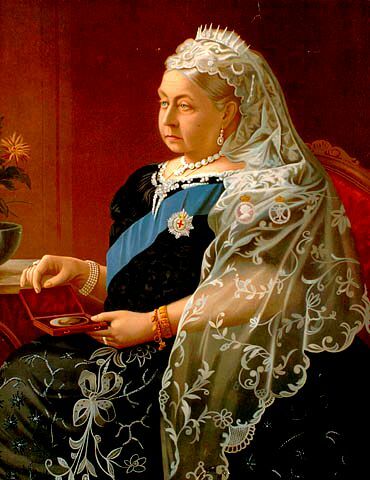 On September 9, Elizabeth II officially becomes Britain’s longest reigning monarch, beating Queen Victoria’s mammoth reign of 63 years and 216 days. But who else came close? 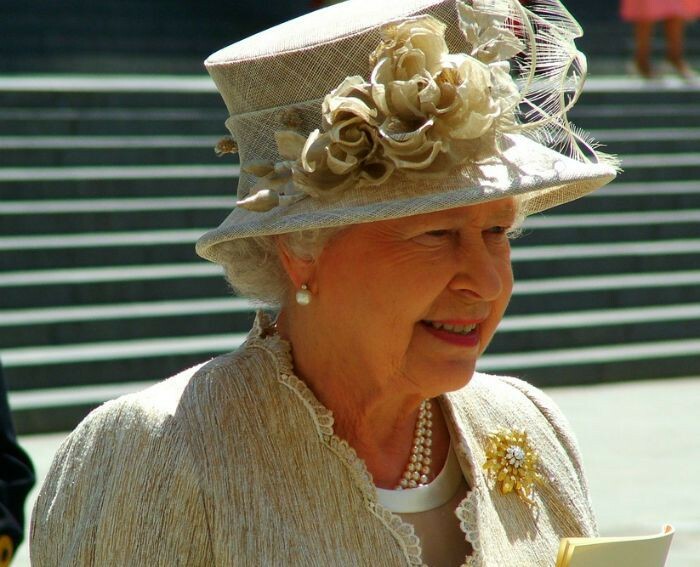 We count down the five longest reigning monarchs in British history. 20 June 1837 – 22 January 1901, 63 years and 216 days. Crowned when she was only 18, Queen Victoria had nine children and was no more than five feet tall. She survived at least six assassination attempts on her life, so she did well to become (at the time) the longest reigning monarch. On the 9th September 2015, Queen Elizabeth II becomes the longest reigning monarch in British history. She is also the only British monarch that has celebrated a diamond wedding anniversary. Famously an animal lover, she once demoted a footman for giving her beloved corgis whiskey. 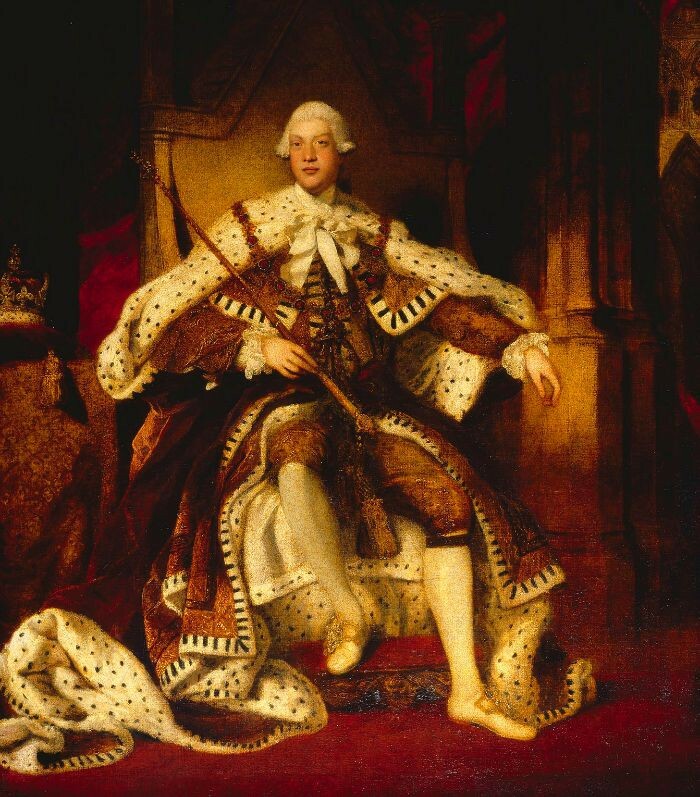 King George had a long reign but suffered bouts of madness throughout his life. Towards the end of his reign, became too unwell to rule and his son, the Prince of Wales became the acting king, or regent, from 1810 onwards. The Act of Union took place in 1801, meaning King George was the first monarch to reign over the United Kingdom. 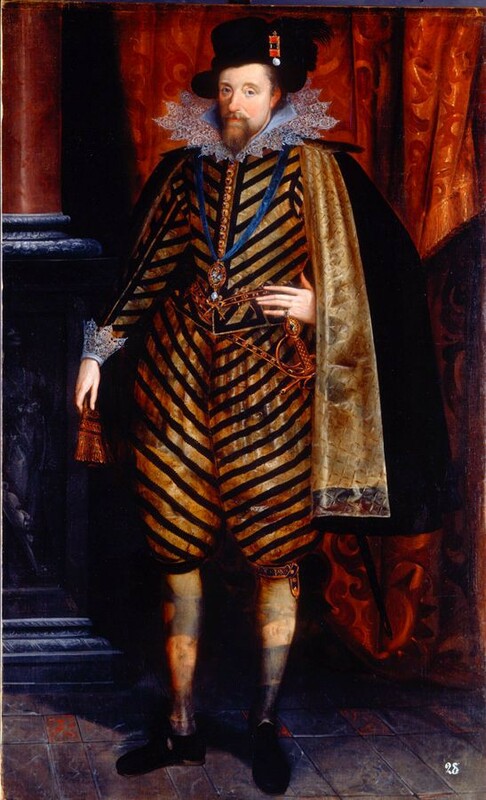 Son of Mary Queen of Scots, James lived until he was 59. The reason his reign was so long was due to the fact that he was crowned at the tender age of 13 months. James was the king that Guy Fawkes wanted to murder in his gunpowder plot. When the plot was foiled, James enjoyed a surge in popularity that unfortunately didn’t last. 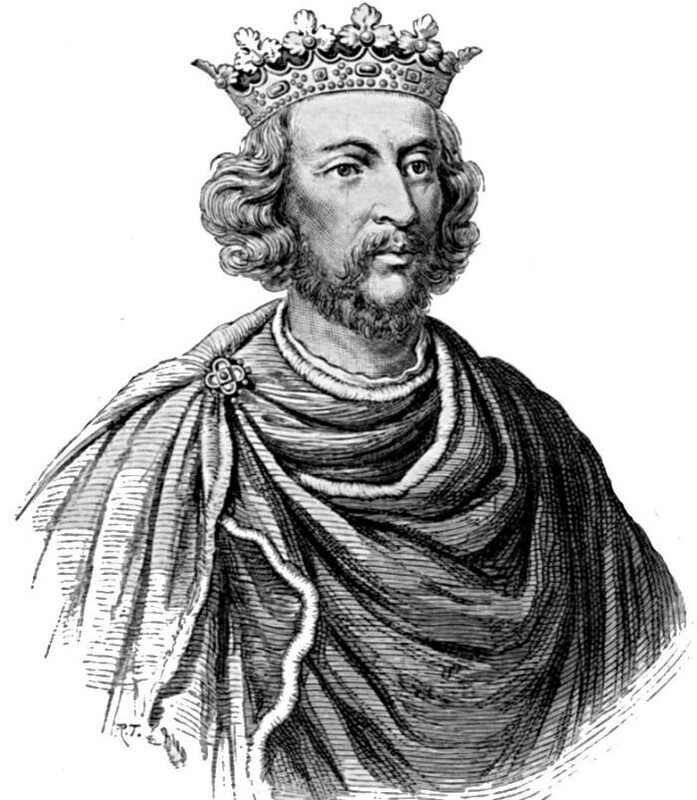 Taking to the throne aged nine, Henry was crowned in the middle of the First Baron’s War, which was fitting as conflict blighted much of his reign. He is buried in Westminster Abbey, which was largely rebuilt in a gothic style during his reign. 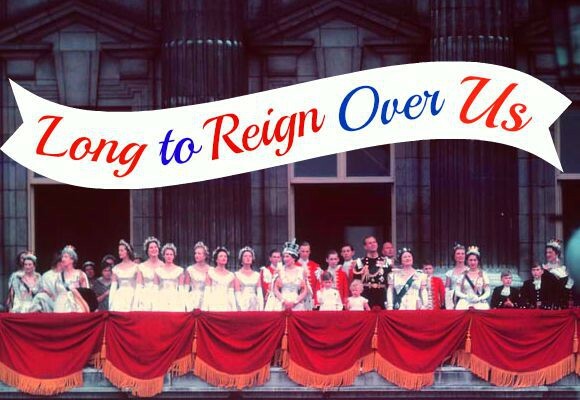 Celebrate the Queen’s historical reign by seeing the special ‘Long to Reign Over Us’ exhibit at Buckingham Palace (until 27th September 2015) and Windsor Castle (until 28th January 2016). 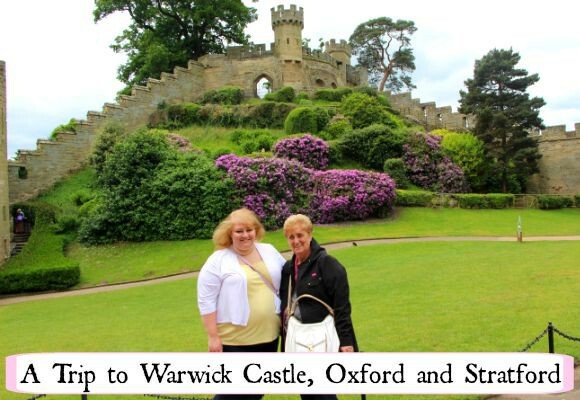 Have you ever been to a Royal Palace? Images from Biblio Archives / Library Archives, Michael Gwyther-Jones, the lost gallery and lisby via Flickr and Wikimedia.